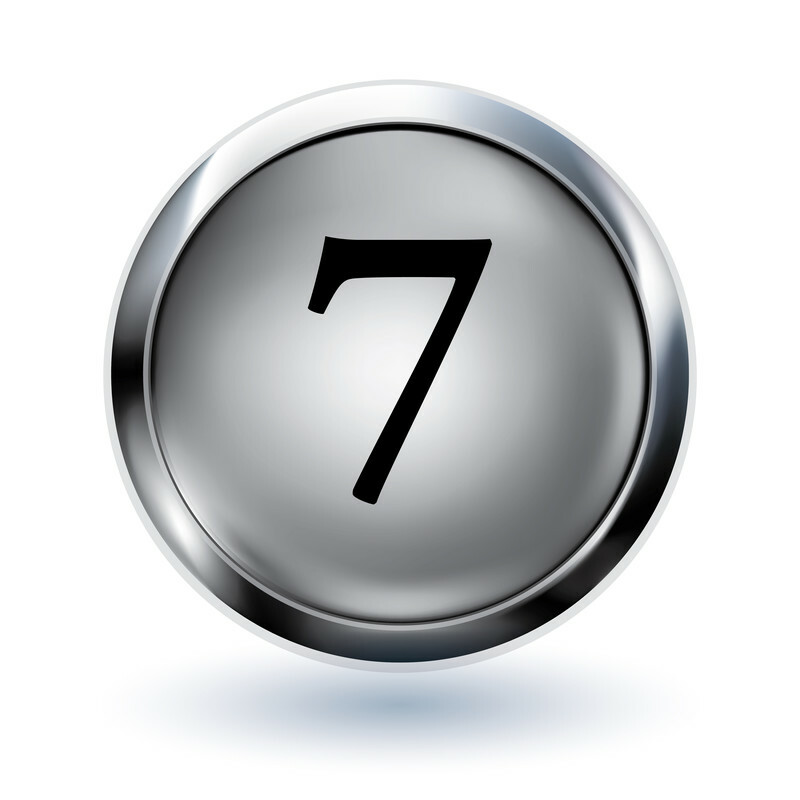 7 Tools you need to Win bids! 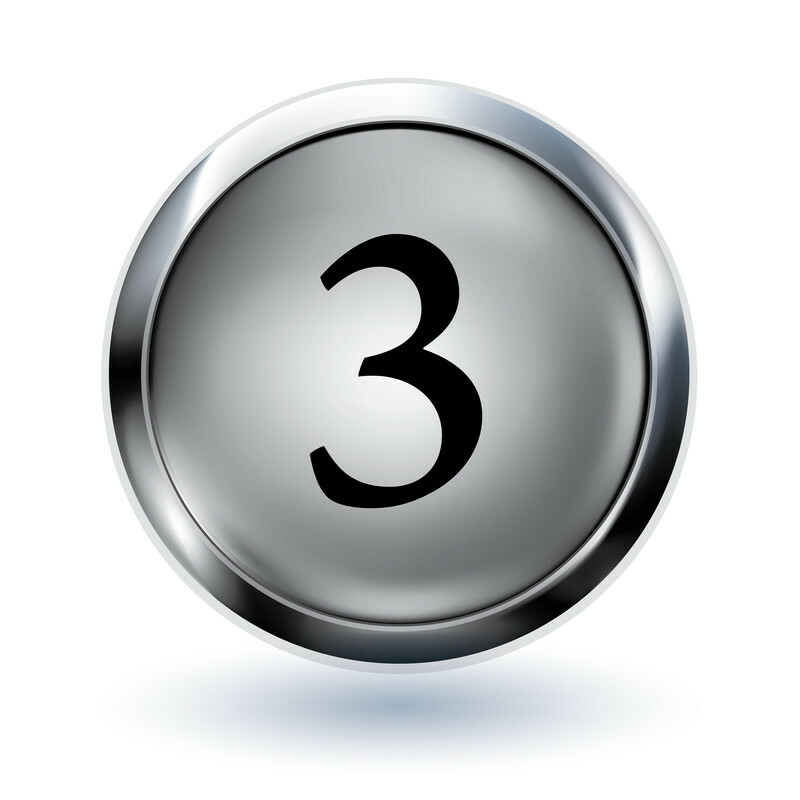 In order to win the bid, you must do three things: perform a thorough capture process, track compliance requirements, and create a compelling proposal response. 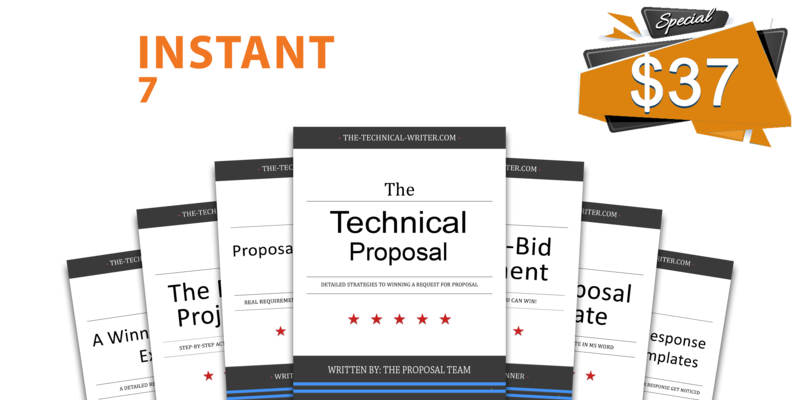 Our team created "The Bid-Winning System" which includes proposal responses, templates, and e-Books to help you successfully complete all three tasks. All for $37﻿! Bonus! The Grant Proposal Package is included with your purchase - A grant proposal, 280 grant resources, and a fundraiser quick reference. 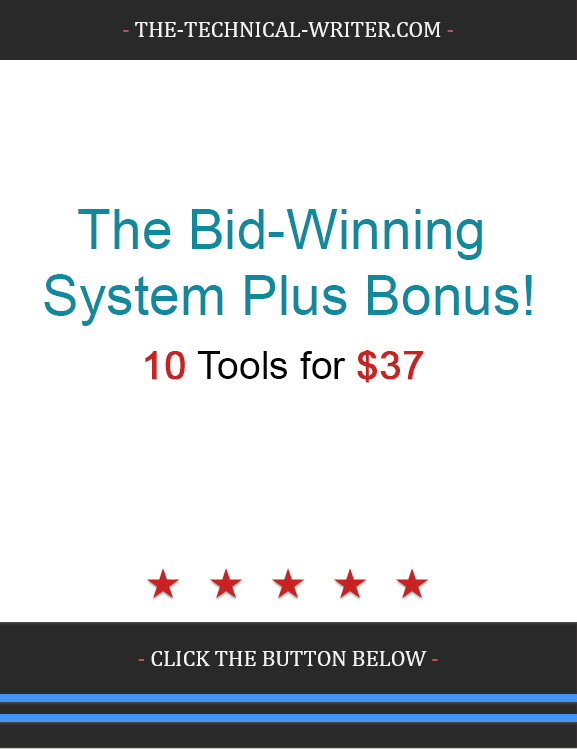 Yes, I Want to Get The Bid-Winning System! What's Inside The Bid-Winning System? 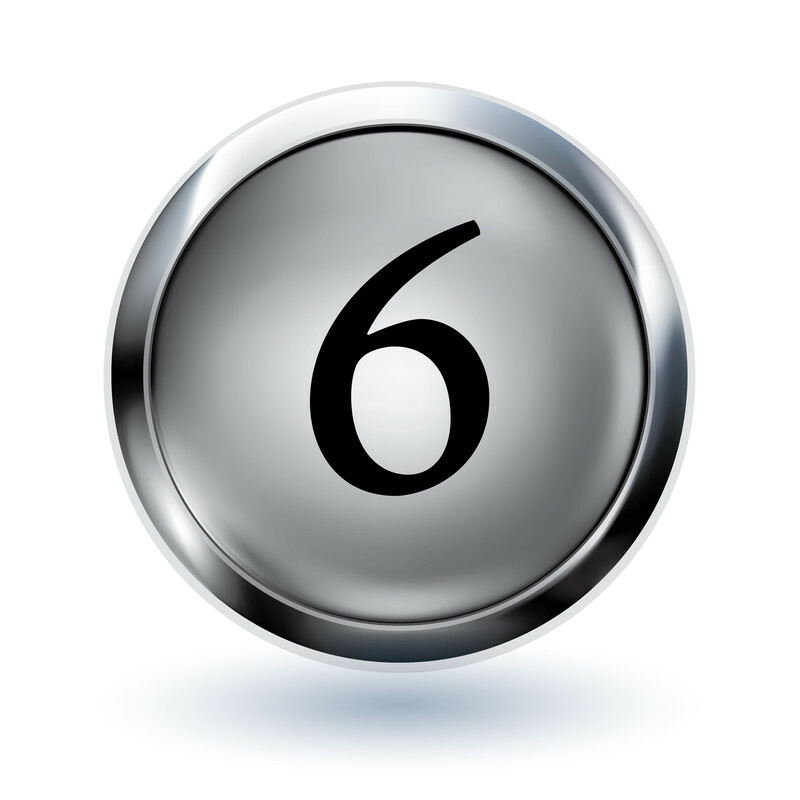 7 Products for $37...Click the document # for details. 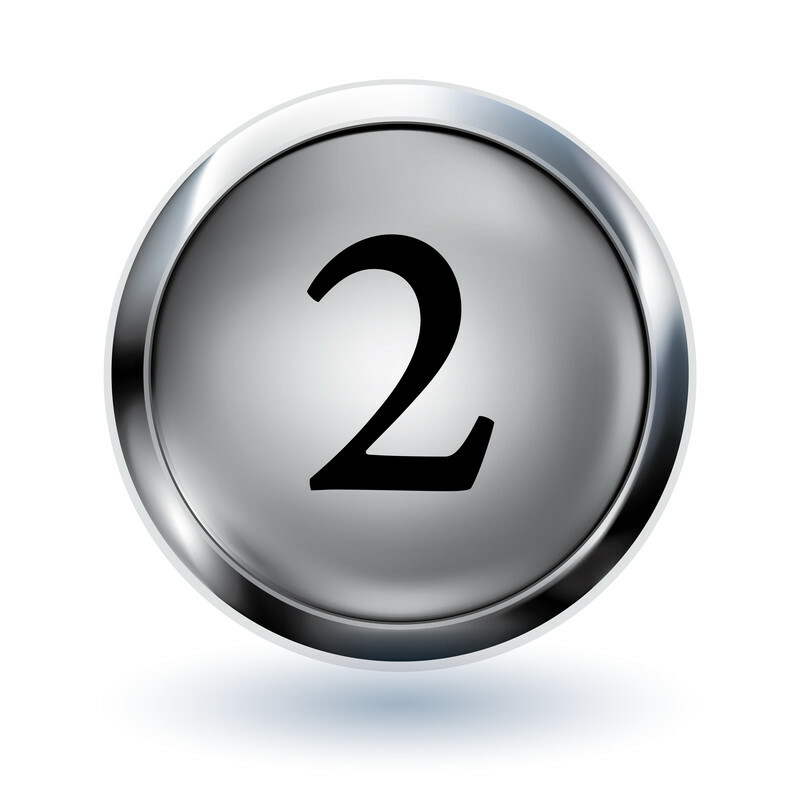 ﻿The Secrets To Winning The RFP Bonus Included! 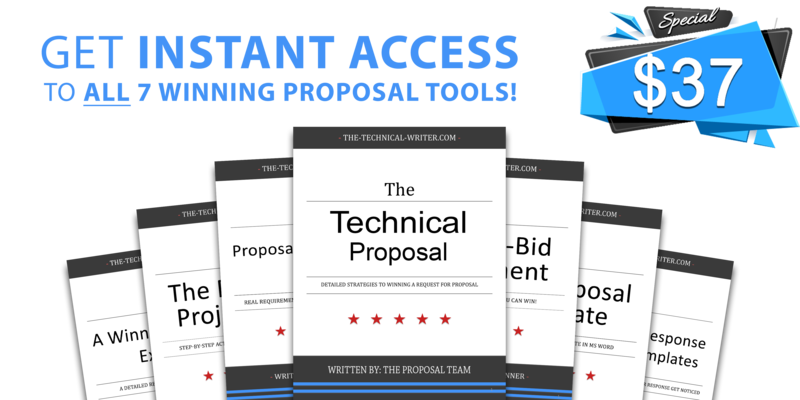 This 85-page e-Book contains topics and details on how to get your proposal placed on top of the pile of bidders' proposals. ﻿﻿﻿Includes: 250 Resources for Contracting and Subcontracting Opportunities Included! ﻿Comprehensive Training Proposal Bonus Included! This editable training proposal is a perfect example of what companies should submit to organizations. ﻿﻿﻿Includes: The 38 course descriptions referenced in the proposal! ﻿The Winning Proposal Response Bonus Included! This technical proposal is an example of a winning response to a government RFP and includes requirements from the agency. Includes: The Cover Letter that accompanies the proposal response! ﻿The Requirements Matrix Bonus Included! This 17-page requirements matrix is used to track a solicitation's requirements to develop a compliant proposal. ﻿﻿﻿Includes: Requirements data and evaluation criteria are included in an editable MS Word format! 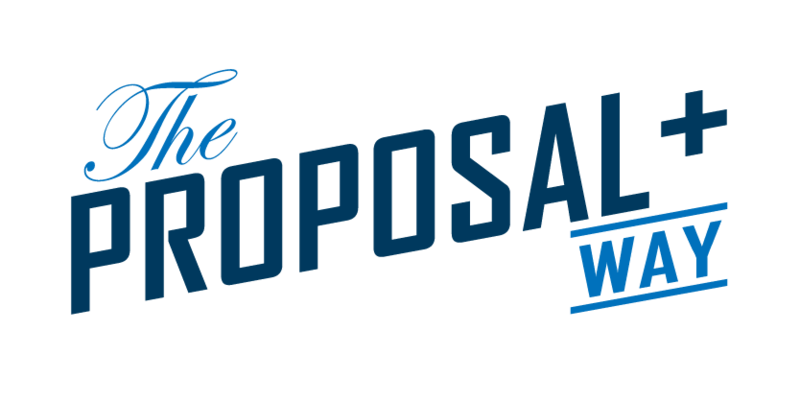 ﻿The Editable Proposal Template Bonus Included! This 18-page proposal template is formatted in MS Word and ready to go for you to insert your specific data. ﻿﻿﻿Includes: Proposal responses from an example solicitation. ﻿The Bid Management Project Plan Bonus Included! This 83-task project plan details the tasks, duration, and resource roles to successfully manage a bid opportunity. 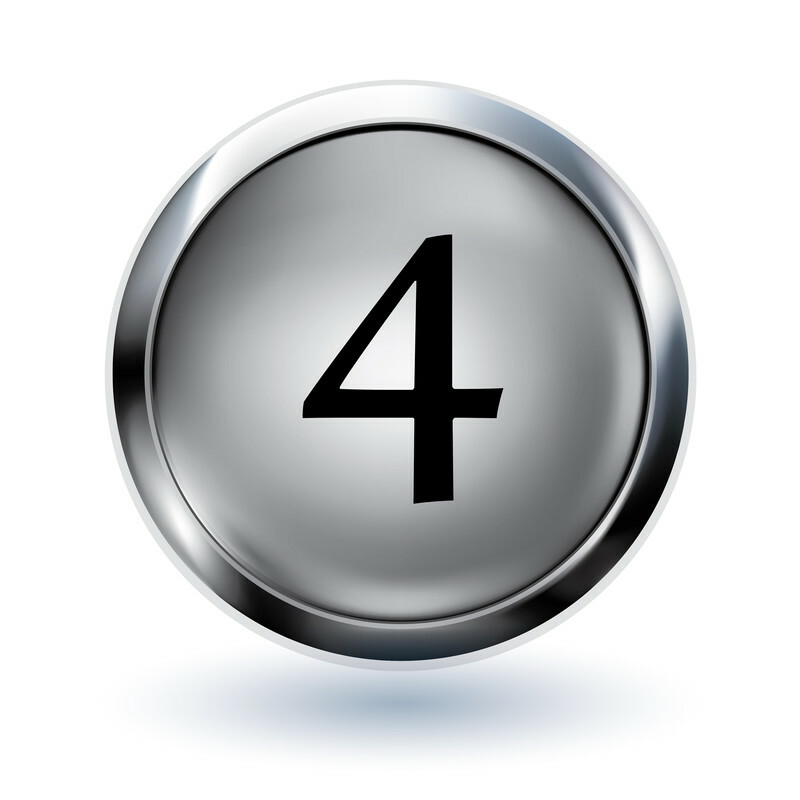 ﻿﻿﻿Includes: Task notes, expected deliverables, and MS Project and Excel versions are included! ﻿The Bid/No Bid Assessment Bonus Included! This 10-section assessment details the topics to consider when deciding whether to bid or not bid on an opportunity. ﻿﻿﻿Includes: An editable file index for tracking proposal-related documents in MS Word format. 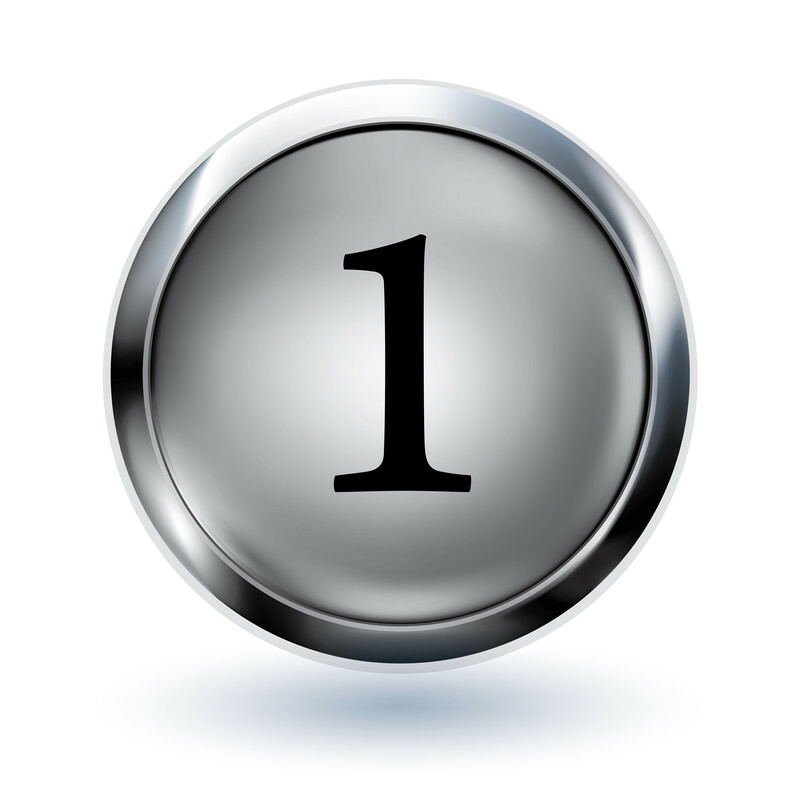 Get instant access to The bid-Winning system! A Technical Proposal, An Editable Proposal Template, A Requirements Matrix, A 83-Task Bid Management Project Plan, A 10-Section Bid/No-Bid Assessment, A Comprehensive Training Proposal, and "The Secrets To Winning The RFP" e-Book with 250 Contracting and Subcontracting Opportunities Included. Bonus - The Grant Proposal Package! "Hopefully you are reading this email in the morning and gotten some much needed rest last night. Not many people could have pulled off what you did today in such short notice. Really appreciate the beyond the call of duty effort." I understand that Tonya’s reviews were phenomenal from Gates and we would like to hear any ideas/tips from her..."
"YOU are so unbelievably talented, I don't know what to say! What you have done is so superb; I am floored...I won't change much, because I couldn't improve upon it! Thank you so very much!!!" This is what you get... All for $37! A Technical Proposal , An Editable Proposal Template, A Requirements Matrix, A 83-Task Bid Management Project Plan, A 10-Section Bid/No-Bid Assessment, A Comprehensive Training Proposal, and "The Secrets To Winning The RFP" e-Book with 250 Contracting and Subcontracting Opportunities Included! Bonus - The Grant Proposal Package! want us to ​write your proposal?